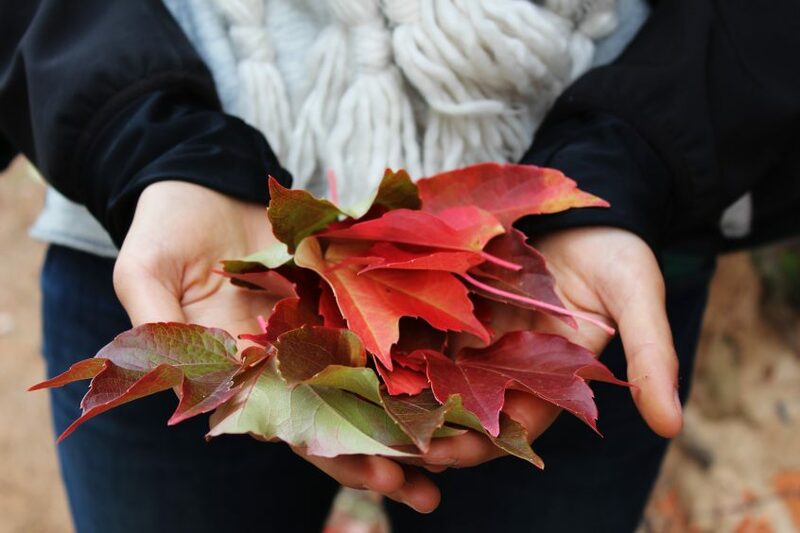 Fall is a season for gratitude. 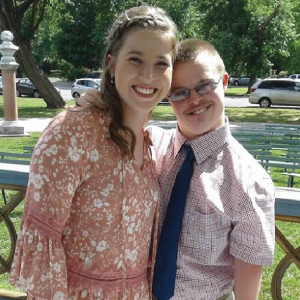 To help us get to the heart of it, we interviewed three families who have a sibling with special needs to find out why they are thankful for them and hold them close to their hearts. Meet Josh and his twin sister, Rachel. Josh started going to Camp Barnabas five years ago. Rachel first attended camp along with her brother as a sibling camper, and then later served as a missionary. 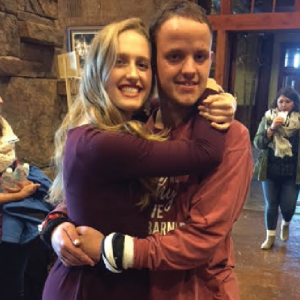 She now works as an intern during the year at Camp Barnabas. Josh is thankful to have Rachel as a sister as well. “She gives me hugs when I am feeling sad and she does fun stuff with me. I like to go places with her,” says Josh. He remembers their trips to the dog parks and is looking forward to spending Thanksgiving together, especially because it involves eating pumpkin pie. Our next set of siblings are Brenda and Luke. Luke started going to camp in 2011. He loved it so much, that Brenda decided to join Camp Barnabas as a missionary the year after. She now works part-time for the Springfield Barnabas office. Brenda and Luke cherish the moments they have together to do the simple things. “I like to play games and I like when we play Uno together,” says Luke. Both are looking forward to spending quality time together this holiday. Meet the sibling-duo Matt and Evan. Matt has served at Camp Barnabas in a multitude of ways and now works full-time at Barnabas Prep. Although Evan hasn’t had a chance to partake in camp; he has enjoyed supporting Matt with family visits. 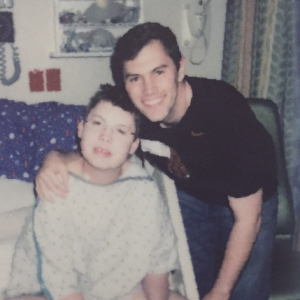 Evan said one of his favorite memories of Matt was, “playing Apples to Apples cards.” He loves that his brother works for Barnabas and mentions that it makes him very happy. Siblinghood is a blessing from God. We are humbled and grateful to hear such insightful and sweet recollections from all three pairs. Through this Thanksgiving season, let it be a reminder to us to focus on the blessings that our family members give us and to cherish spending time with people we hold close.